Give us a call or stop by today to see why everyone loves our simple easy pricing model. We Put Our Customers In The Driver Seat. Check out our selection of low-mileage, competitively-priced coupes, sedans, pickup trucks, sport utilities, and minivans from a wide range of makes. Good credit, bad credit, no credit - No problem. We work with a variety of lenders offering flexible financing and payment options for all credit types. You can trust in our friendly, honest, and experienced automotive technicians to treat you and your vehicle right. Schedule a service appointment now. 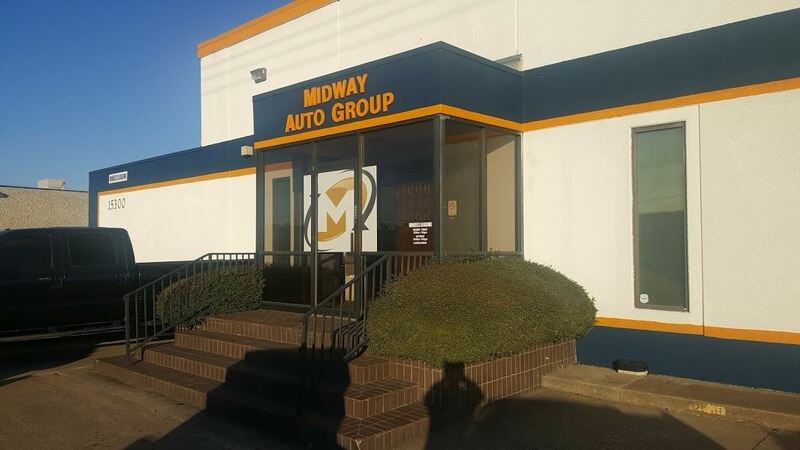 Midway Auto Group is a used car dealership located in Addison, TX - about a 15 minute drive from downtown Dallas and in very close proximity to Farmers Branch, Carrollton, Plano, Frisco, Richardson, Irving, and the Dallas north suburbs. We also stock a great selection of pickups, including diesel, SUVs and low mileage lease returns that feel and drive like new. For 20 years, we've set the standard of excellence for locally owned used car dealerships, with a large indoor warehouse and friendly, no-pressure sales staff. 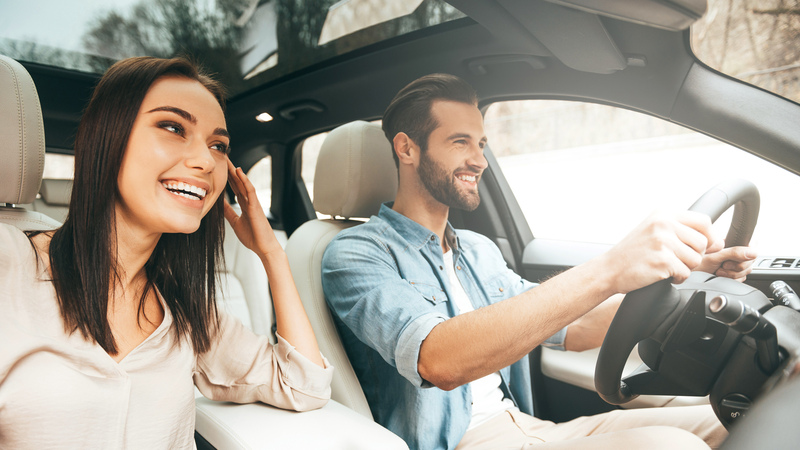 We offer the best selection of quality used cars, trucks, and SUVs at true wholesale pricing direct to the public, as well as competitive finance rates for your used car loan needs. 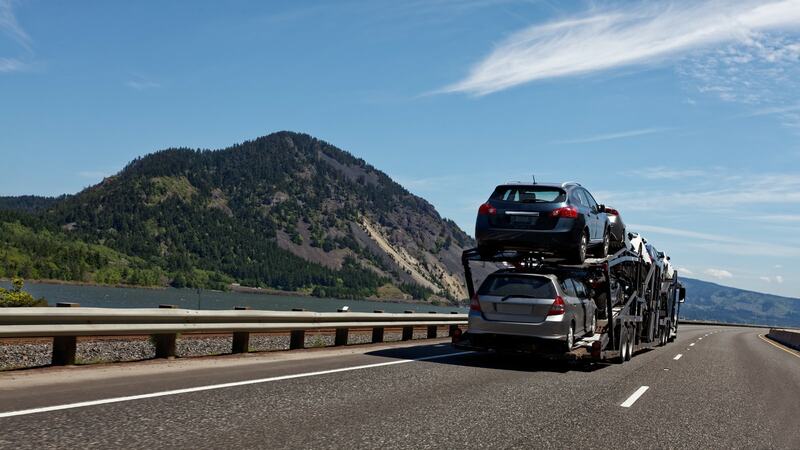 Our mission is to serve our customers and help them go home with the perfect vehicle, within budget, and with no hassle. Our customers consistently rate us 5-stars on Google and refer their friends to us for one primary reason. 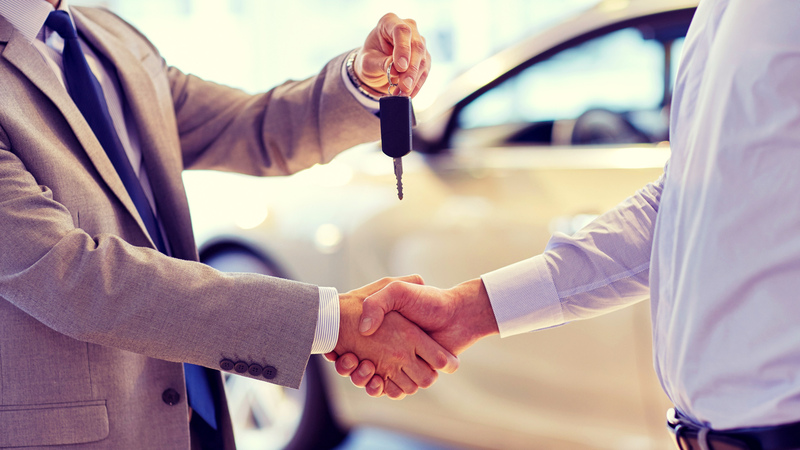 We provide an exceptional, no stress used car buying experience and stock quality products that you'll feel proud to own. Midway Auto Group has been visited 851,537 times.